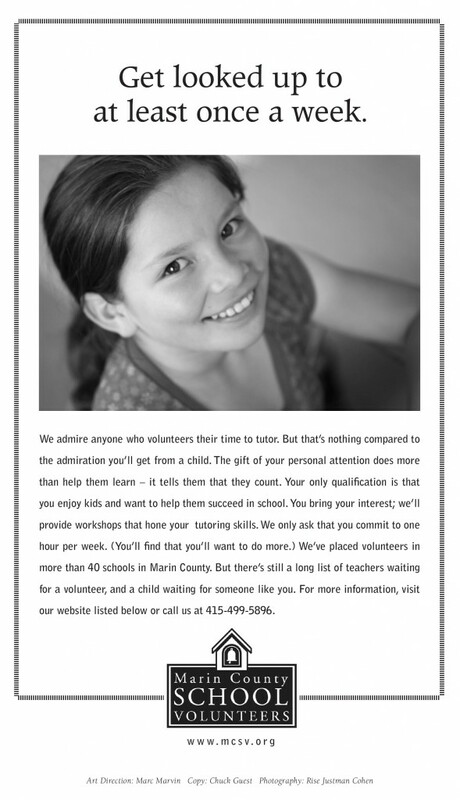 We love doing great work for organizations that do good. 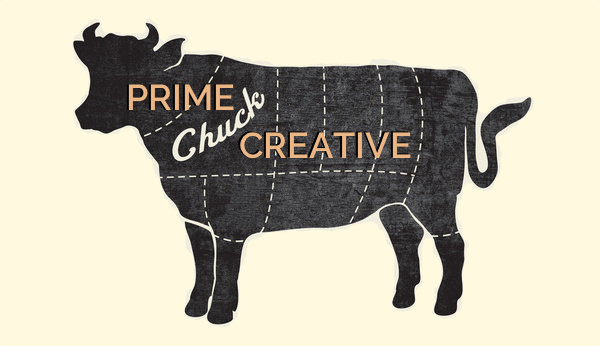 So when art director Marc Marvin asked if Prime Chuck would join him to help promote Marin County School Volunteers, we were happy to volunteer our time. 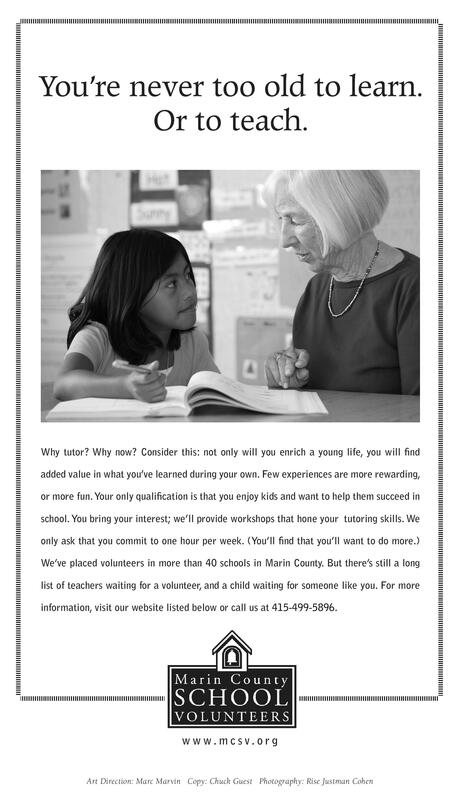 Together, we created a print campaign and bus boards to help them recruit more community volunteers for the kids and their classrooms. The campaign was so successful, it became an important branding tool for the client, who has been using it for six years. 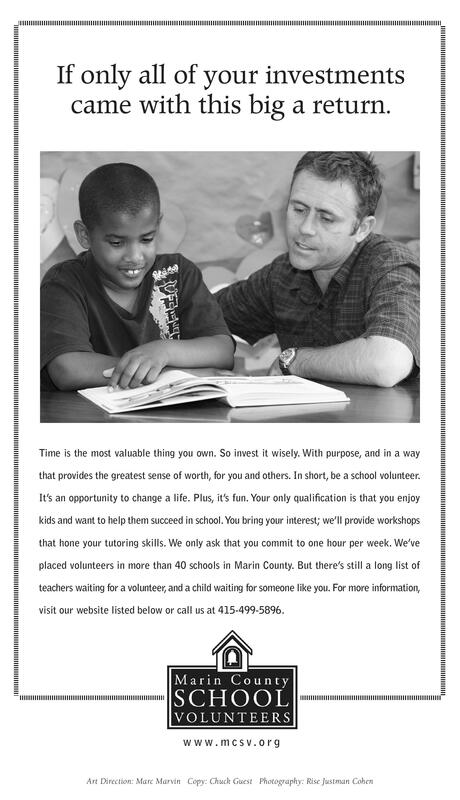 The work helped MCSV reach and enlist 30% more volunteers in the first year alone.